Every cut is individualized and each experience includes a thorough consultation, a stress relieving shampoo, and a complimentary blow-dry. With all of our color services, the condition of your hair is our top priority, along with lasting color results. We can create simple and subtle, dimensional, or bold. Get the hair you love, permanently. Go permanently stick-straight or soften curls and control frizz. 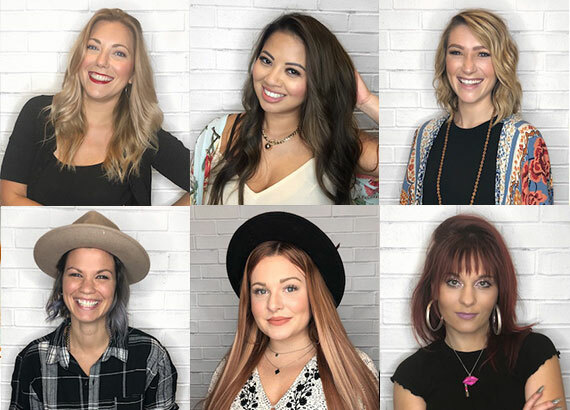 Each person on our team is highly trained in the art of hair cutting, coloring, and styling and attends seminars nationally and regionally in order to maintain knowledge on modern trends.